The trip was magical. It was late in the summer of 2012. First we went to Bryson City – about an hour from Asheville – to stay in a yurt. Why stay in a yurt? Why, because it is a yurt, of course. Actually, when we first started talking about a trip to Asheville, I sent M. a link to the yurt village as a joke. “I’ve always wanted to stay in a yurt!” he said, and I realized that is what we would do. The yurt was beautiful and romantic and he surprised me with a ring, which we kept secret until now, for a variety of reasons. That was a big secret to keep! No matter. I’ll always know that we got engaged on the deck of a yurt, after a day of hiking, with a table full of snacks and (unintentionally) frozen leftover pizza, watching the sun set and the moon rise, and drinking “the toad” (aka Toad Hollow Risque Sparkling Wine). The rest of the trip went quite swimmingly, including a visit to the restaurant called Tupelo Honey. 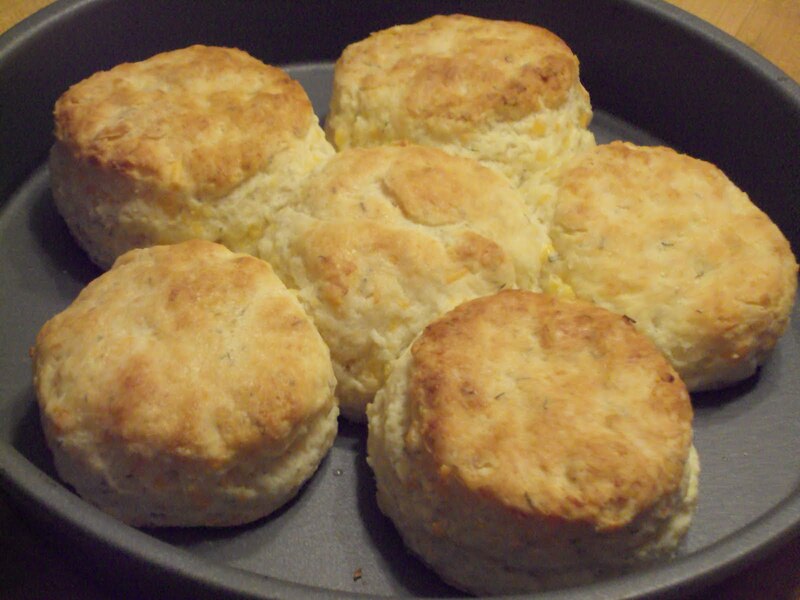 Although we ate many wonderful meals while in Asheville, nothing compared to the fresh biscuit, brought straight from the oven to the table before we had even ordered. It had a bit of a crisp outer layer, with a dusting of salt and pepper. Yes, pepper. It was soft and oh so flavorful inside. I was in heaven. 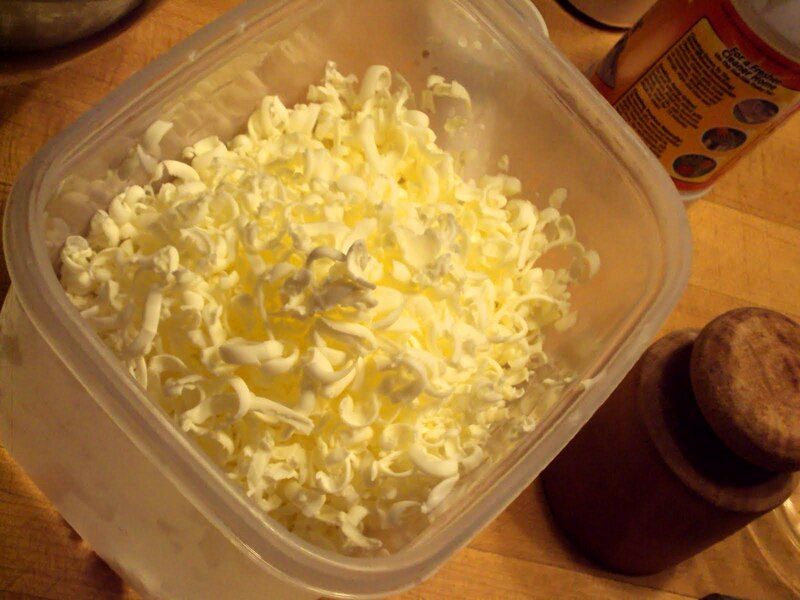 No butter required. I only added a tiny bit of Tupelo Honey just to say I had. When I finally paused to raise my head from the biscuit I noticed that the woman sitting next to us was eating her lunch and HAD NOT TOUCHED HER BISCUIT. M. almost had to restrain me. I was not sure if I wanted to berate her for wasting the biscuit or just take it for myself. 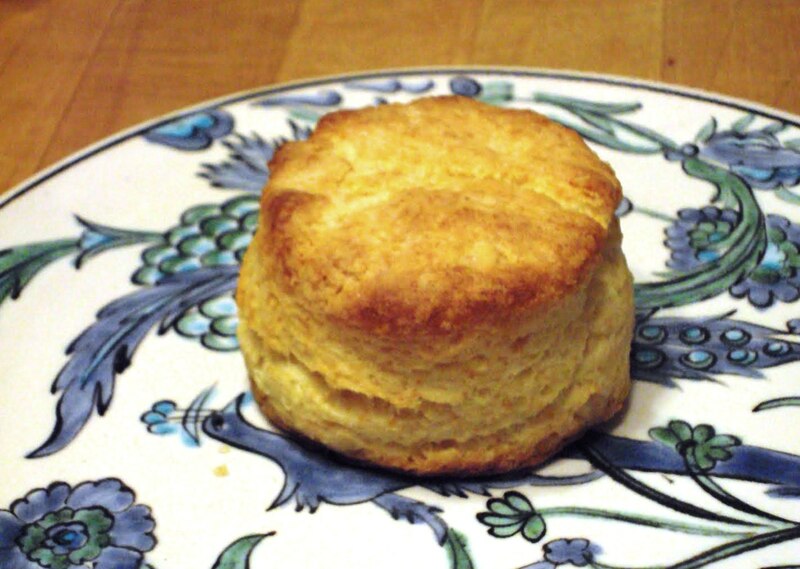 All I know is, the lack of biscuit appreciation was criminal. 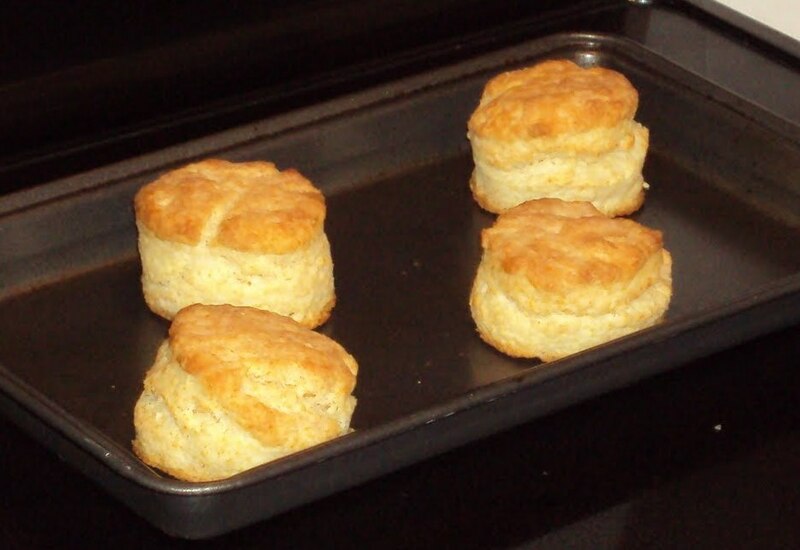 After we got back to Nashville, he pinned a link to a biscuit recipe that purported to be a Tupelo Honey recipe. 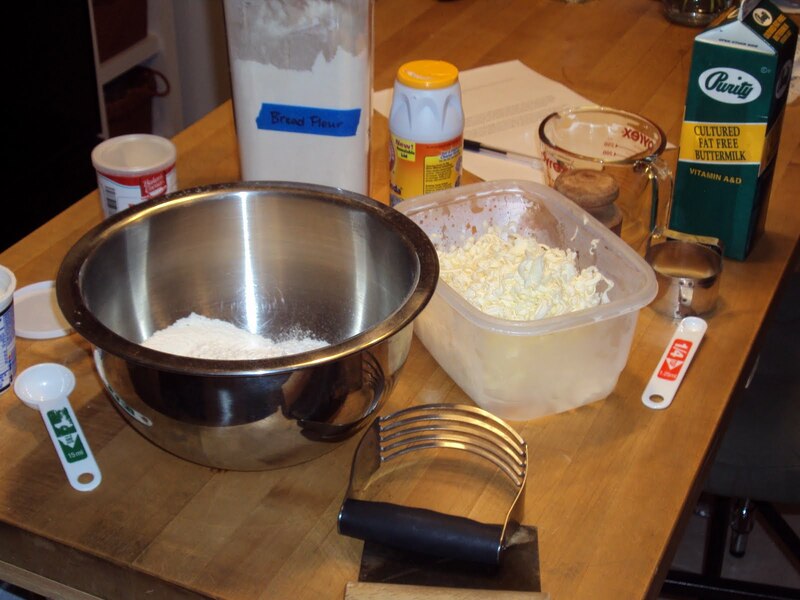 It was one of the first recipes I tried when I began this biscuit-blogging odyssey. 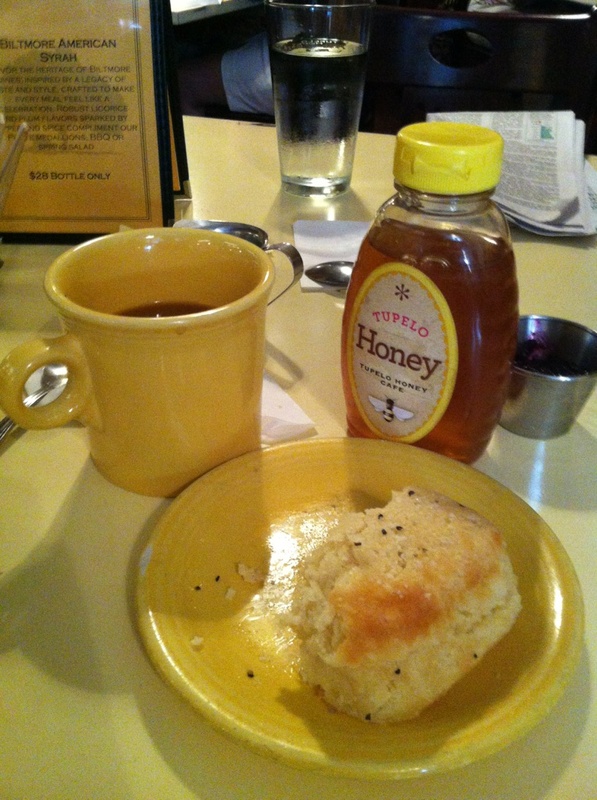 It was good, but it was in no way shape or form a Tupelo Honey biscuit. The quest continues. Soon I’ll be moving into a new home with my M., his 12 year old son, and a kitchen that is new to me. We have many adventures and lots of biscuits ahead of us!